Most people are concerned about the health of their teeth and gums. Fortunately, by practicing good oral hygiene habits, the most severe dental complications can be avoided. However, it is important to distinguish what qualifies as good oral hygiene habits. Tooth brushing alone may not be enough. Patients must be sure to use proper techniques when caring for the teeth to avoid the need for restorative dentistry treatments to improve oral strength. Often, patients are overly aggressive when caring for the teeth. They probably do not realize that aggressive tooth brushing is a common cause of dental damage. When dental damage and aggressive tooth brushing affect our Red Bank, NJ patients, Dr. Michael Bixby can restore oral strength, and provide oral care tips for avoiding injury in the future. Tooth brushing is an important oral habit that should not be avoided. Unfortunately, instead of reaping the full benefits of tooth brushing, many patients actually cause dental damage by practicing aggressive tooth brushing. In an attempt to keep the teeth clean, a lot of people use a great deal of pressure when brushing the teeth. While the teeth are meant to withstand some degree of wear and tear, aggressive tooth brushing places too much force on the teeth. When this force is applied repeatedly, it can break down healthy tooth enamel and lead to dental damage. Even worse, this dental damage makes the teeth vulnerable to a number of other oral health complications, including root canal infection and tooth loss. 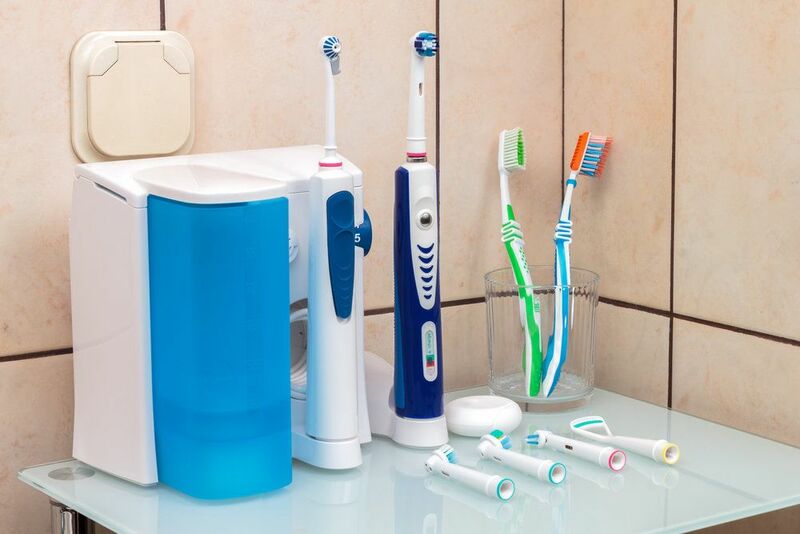 When shopping for a toothbrush, choose one with soft bristles and a small brush head. When brushing, apply gentle pressure. It does not take a great deal of force to get the teeth clean. Rather than holding the toothbrush flat against the teeth, keep it pointed at a 45-degree angle. This will minimize force on the tooth enamel. Use circular strokes when brushing the teeth to get the teeth thoroughly clean without concentrating force on one area of the tooth. If aggressive tooth brushing has already led to dental damage, it is important to treat the problem before further complications develop. Dr. Bixby offers a range of restorative dentistry treatments to address minor to severe cases of dental damage. He will create a personalized treatment plan to address the specific needs of each patient. Depending on how much damage has occurred, patients may be ideal candidates for dental fillings, inlays or onlays, or dental crowns. Dr. Bixby will discuss each of these treatments in further detail with patients before recommending an appropriate treatment. If you are suffering from dental damage, it may be the result of aggressive tooth brushing. To learn more about treating dental damage caused by aggressive tooth brushing and how to preserve tooth strength moving forward, contact us at your earliest convenience.